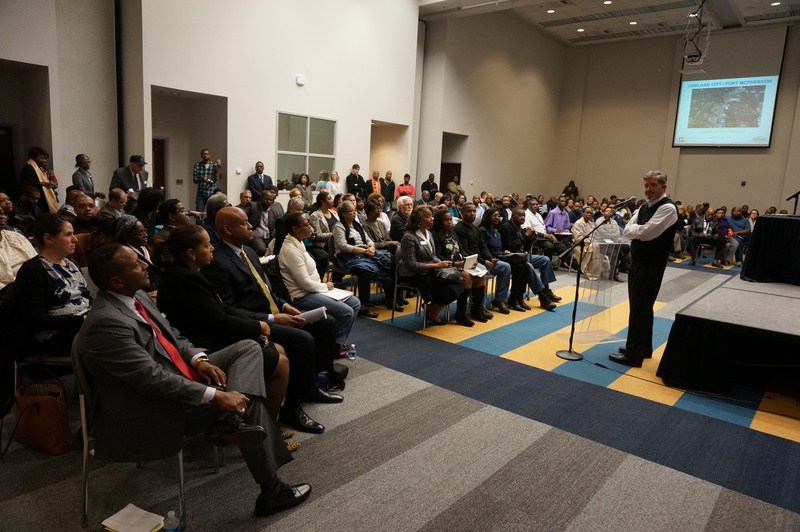 Fort Mac LRA is pleased to share that nearly 200 members of the community, local leaders and elected officials including Georgia State Senator Nan Orrock, Atlanta City Councilmembers Joyce Shepherd and Cleta Winslow, Atlanta Board of Education member Eshe’ Collins, and representatives from partner organizations such as Invest Atlanta, City of Atlanta planning department, and MARTA turned out to participate in Thursday night’s unveiling of the Livable Communities Initiative (LCI) draft plan for the redevelopment of the Oakland City/Fort Mac area. This four-month process successfully engaged over 600 participants across the 1,300-acre study area in the process of collecting community input to help shape future plans. 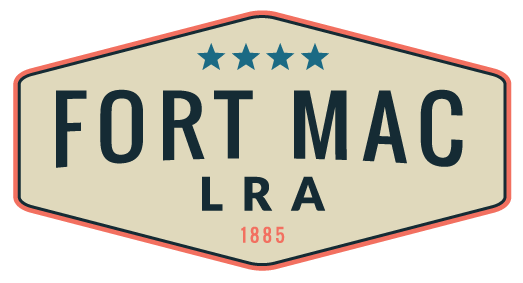 Fort Mac LRA, alongside partners, unveiled a multi-phased master plan focused on grant funding, community input, market analysis, development opportunities by location – including retail, healthcare, and housing opportunities. Please send us your thoughts and questions related to this draft at info@fortmaclra.com.